I started my career as a support engineer filling numbers in excel sheet, but love for technology has always kept me awake and brought me where I am today. Learning and mastering new technologies is a challenge that I love to take and complete it in no time. Not long ago, a dear friend of mine introduced me to this new world – “Blockchain” and from that point, there is no turning back. It has become my newest obsession and the more I learn, the more I get addicted to it, this is the power of blockchain. I have always loved sharing my knowledge to my friends and colleagues, this brings the sense of accomplishment and satisfaction in me. It is now one of the purposes of my life. If you are new to this world, I hope this article helps you in making your path to become a successful blockchain developer a lot easier. It is very important to familiarise oneself with the concepts, basics and fundamentals of technology that they want to work on, especially when a technology like a blockchain is so new and revolutionary in itself and evolving at a very rapid pace. How is it different from other technologies and what makes it so powerful? Decentralised: Blockchain is said to be decentralised because there is no central authority supervising anything. Consensus Mechanism: The mechanism by which a decentralised network comes to a consensus on certain matters. Whether you want to work on cryptocurrencies or you want to invest in them, it is important to understand how the ecosystem works and how exactly the crypto economics work out. Understanding the crypto economics is very important for staying on top of the game as one of the major use-cases of Blockchain is in the cryptocurrency space and all the ICOs are also based on this principle. The knowledge of crypto economics is extremely important while evaluating different ICOs to make sure that their economics is also well thought of apart from their team, idea and other criteria. Get acquainted with more technical terms and read more about blockchain. Read the Bitcoin and Ethereum White-papers to start with. How the flow of money/transactions happens on the blockchain. Possibly, create an account on an exchange that your country supports, buy and sell some bitcoins or other altcoins, but don’t invest too much before doing your own research! How things work in the blockchain/decentralised world are different from how things work traditionally! This step is where you actually start getting your hands dirty into blockchain coding. Next, we can start reading more about Dapps. How are the different from existing apps? Learning to write your first smart contract. As you know, the blockchain industry and community is evolving at a very rapid pace. What was new yesterday is very old today, so it is really very important to keep yourself up-to-date with the latest news in and around blockchain development and updates. 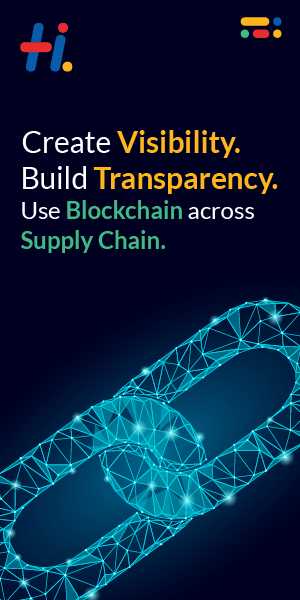 You are now ready to launch your career in blockchain development. 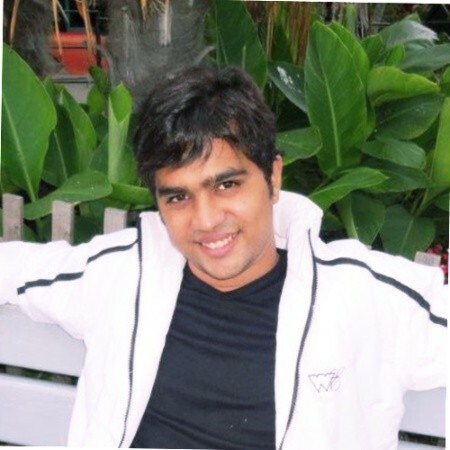 Vishal, the co-founder of Spinfluence Technologies and an expert technical writer, is well versed with technological advancement in blockchain and other distributed ledger technologies. Being a pioneer in designing and developing blockchain applications, Vishal likes to write technical blogs.